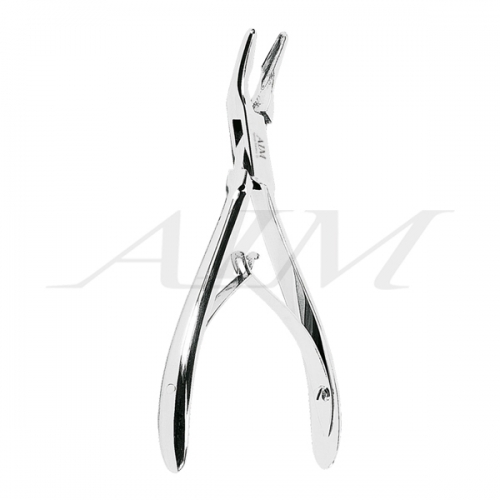 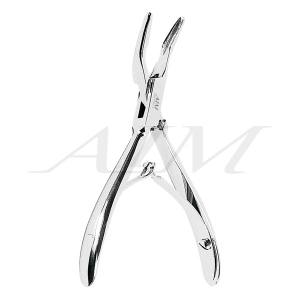 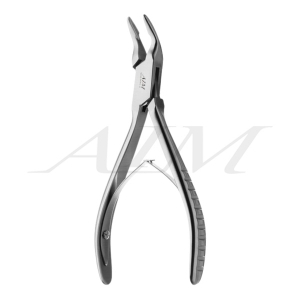 Friedman Bone Rongeur is a double spring, plier handle instrument used for debulking and removing pieces of bone. 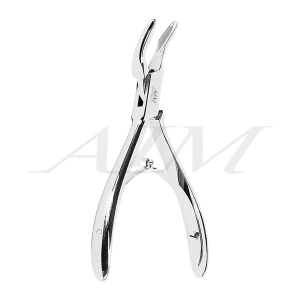 This rongeur has delicate jaws for use with delicate bones such as ear, nasal, and orbital. The slight curvature of the jaws makes this instrument useful in these obscure areas as well.